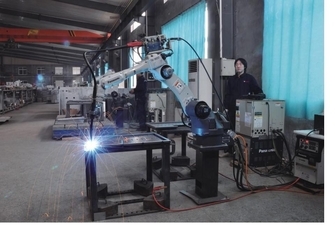 Tianjin Estel Electronic Science and Technology Co., Ltd is a leading cabinet provider. 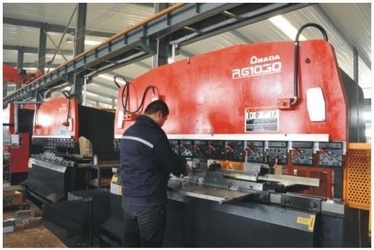 Our factory, established in 1997, owns more than 300 employees, and covers an area of around 60,000 square meters. 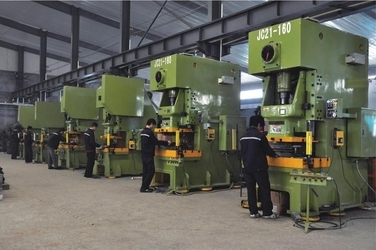 Our annual production capacity is about 35 million dollars. 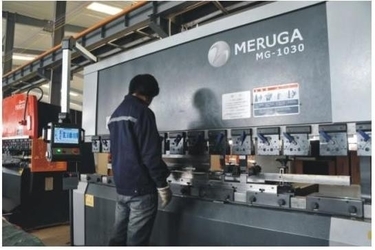 Our products and solutions have been deployed all over China. 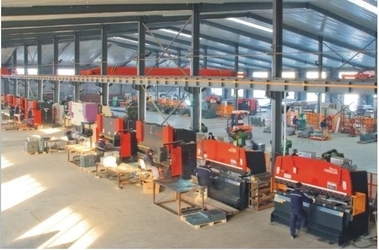 Besides, our products have been exported to Europe, South America, Asia and Africa etc. We are a telecom cabinet supplier for HUAWEI and EMERSON. 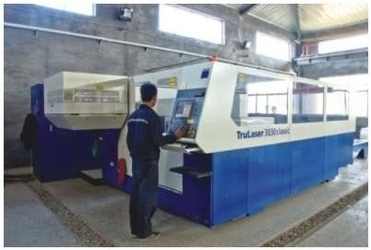 Our factory owns more than 100 production equipments, among which there’re about 50 hi-tech equipments with internationally advanced technology, such as German Trumpf TruLaser 3030 laser cutting machine, Japan Murata CNC turret punch, Japan Murata CNC bending machine, Japan AMADA CNC punch and bending machine etc. 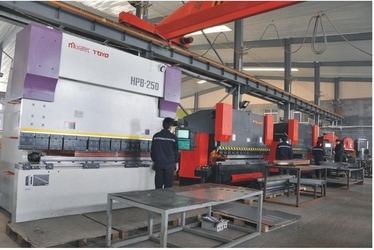 Besides, we have Switzerland GEMA auto spray coating production line, which lays a solid foundation for batch production of mechanical structure products. 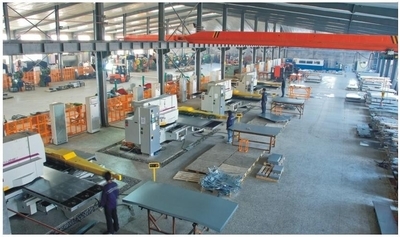 The general production lines are as follows: R&D, CNC punching and laser cutting, CNC bending, welding, painting, assembling. 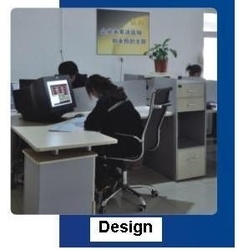 We can make customized telecom cabinet. Please let us kow your detailed requirement and we will design and produce telecom cabinets specially for your need. 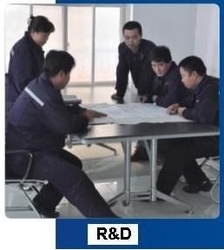 Our R&D team research and deign the products, and provide various solutions.